Leading popular poet who got the pseudonym Utsahi from Jawahar Lal Nehru, India's first prime Minister. Known for extensively using words of Awadhi language. 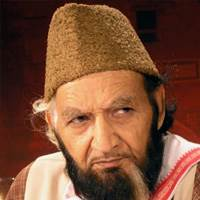 Famous for his Nazm 'Ai Meri Jan-e-ghazal…. '.